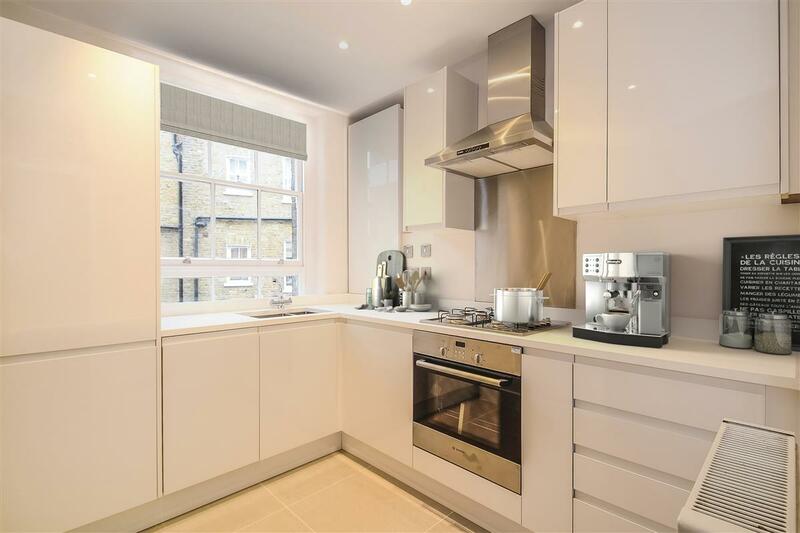 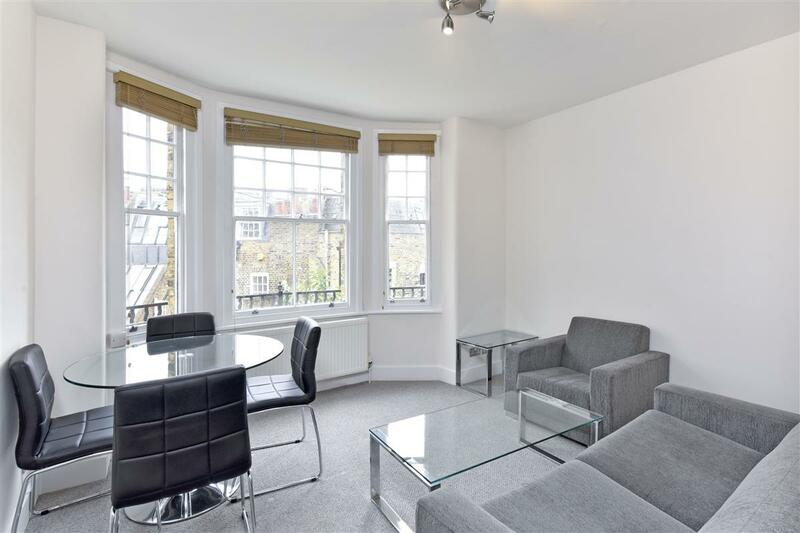 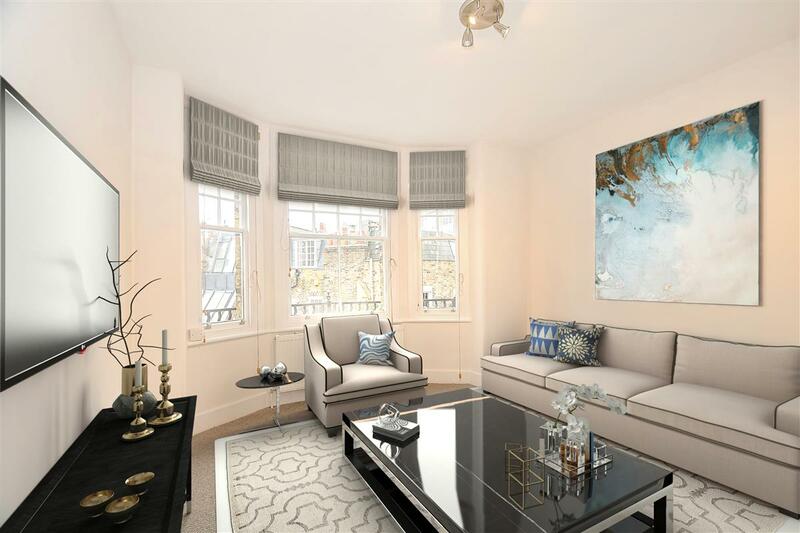 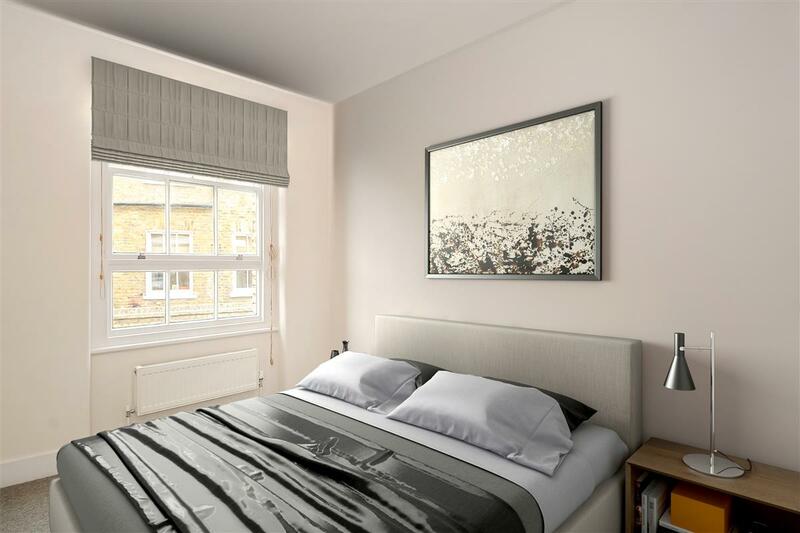 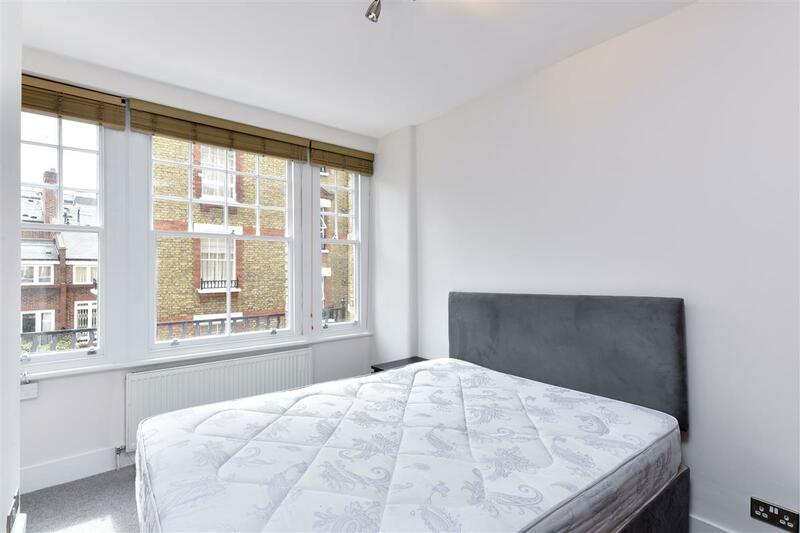 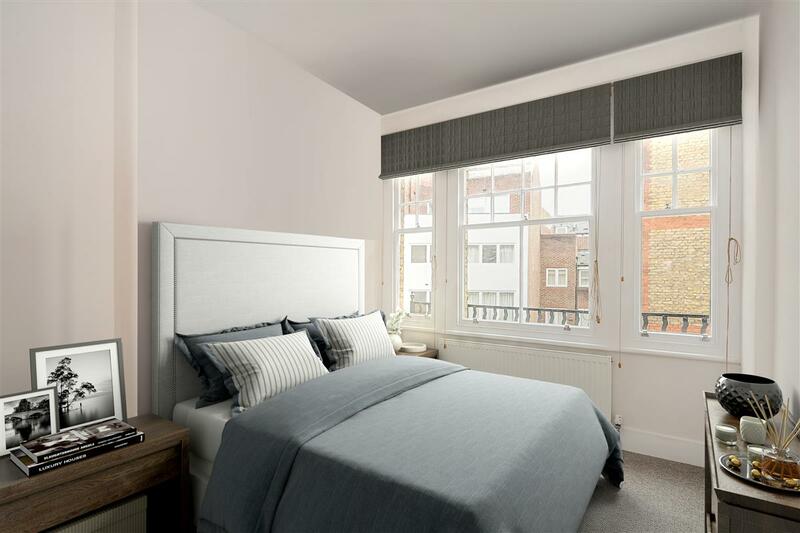 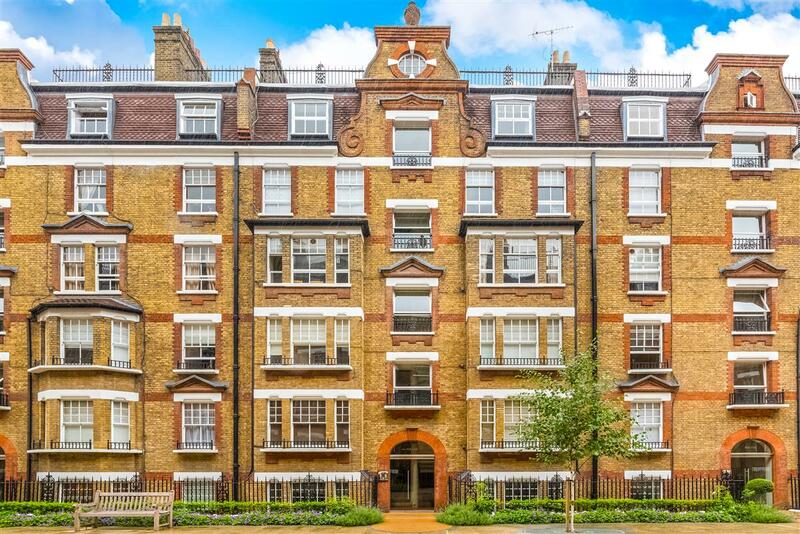 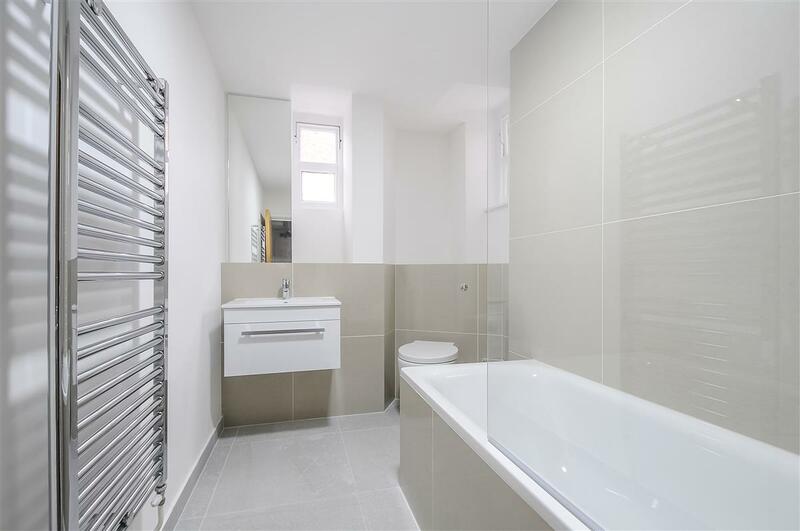 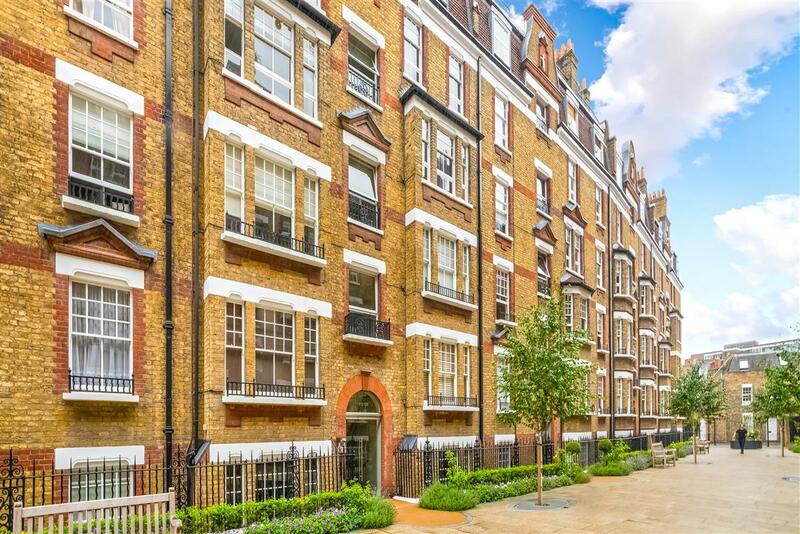 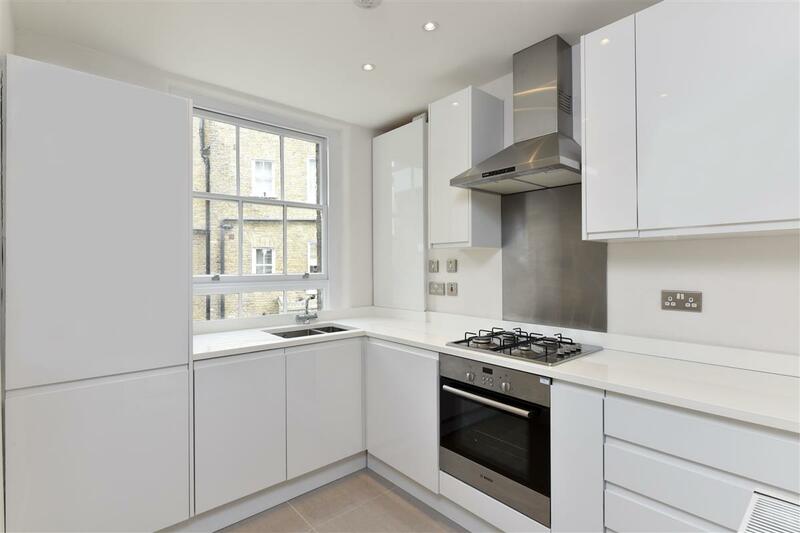 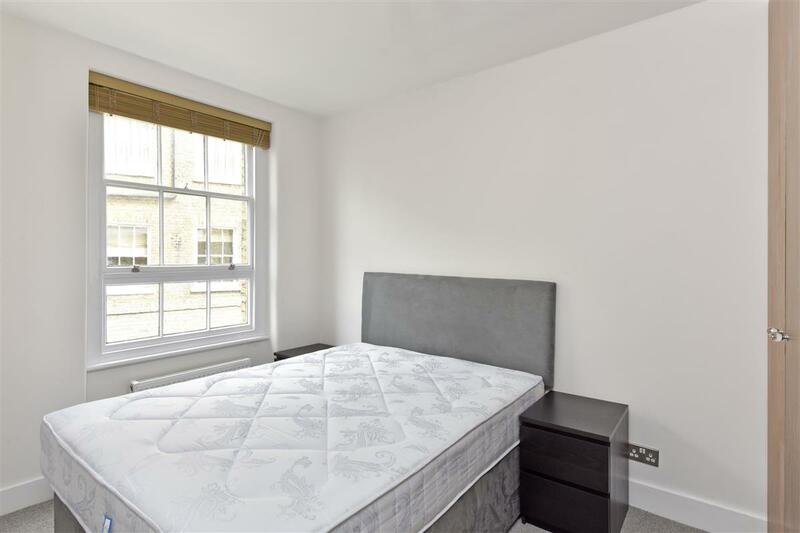 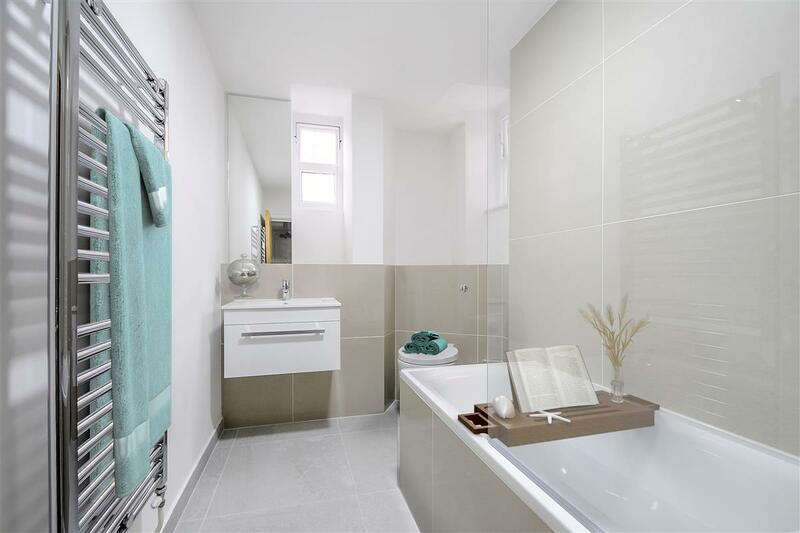 A recently decorated, contemporary, two bedroom flat on the first floor of this popular porter block, located a short walk from South Kensington and Sloane Square Underground Stations. 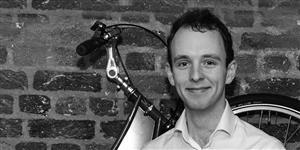 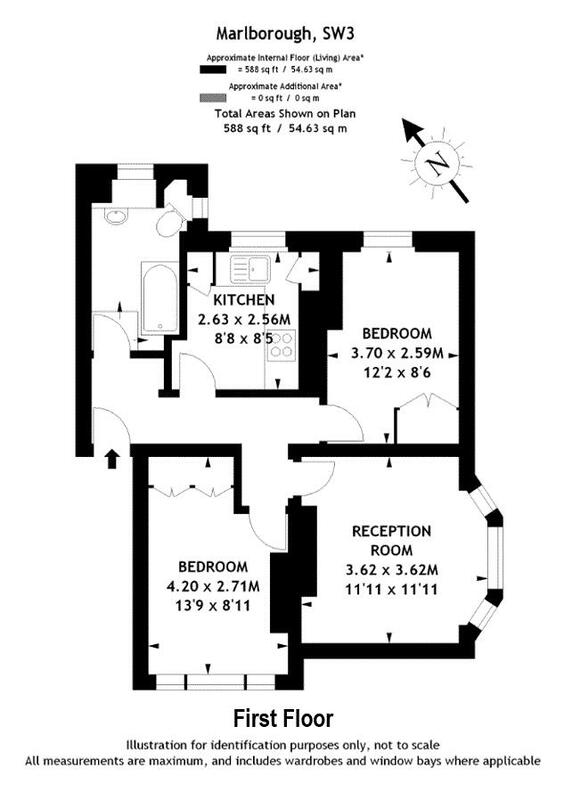 The property is available immediately on a part furnished or unfurnished basis. 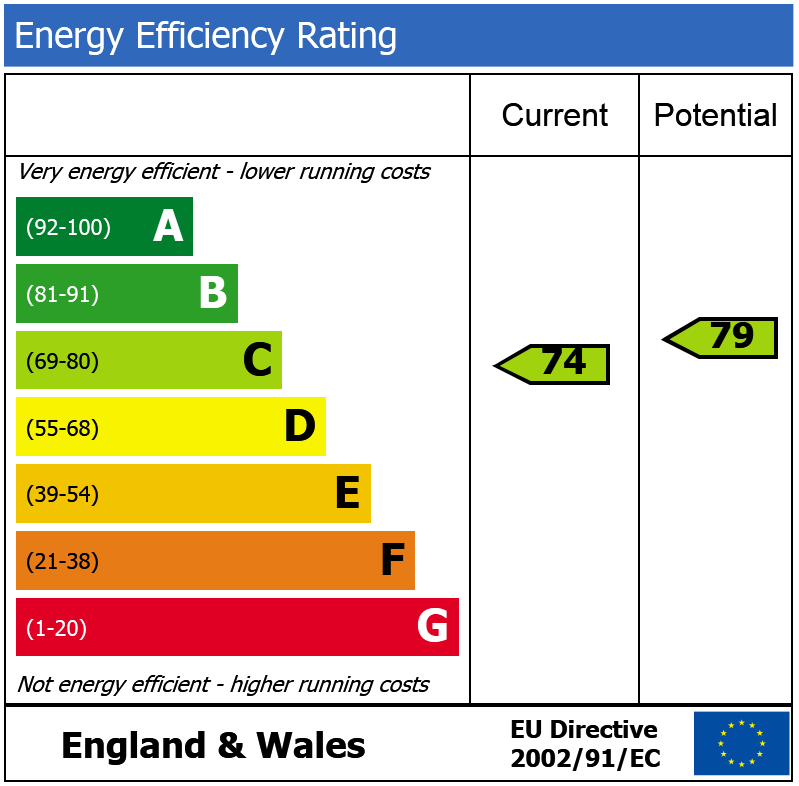 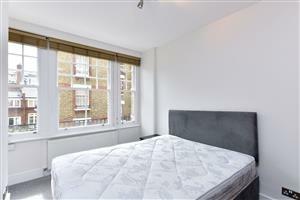 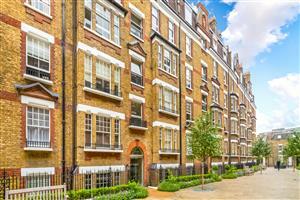 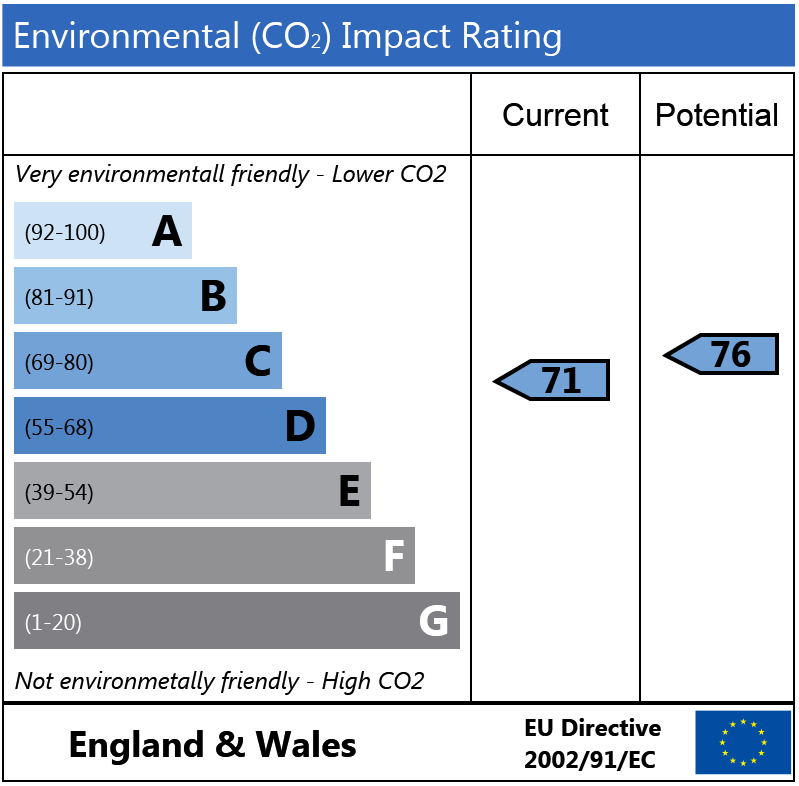 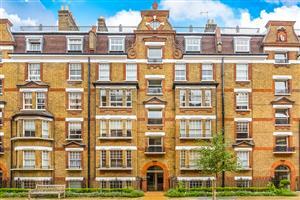 Southwell Gardens, SW7 220m (2 mins) from Gloucester Road.